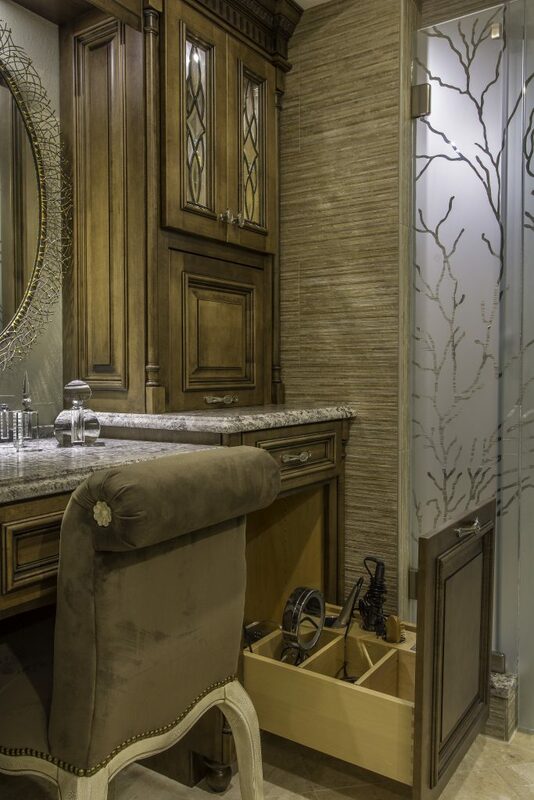 It would be our honor to guide you through your design and remodel. Renovating your home is a substantial investment of time and money. 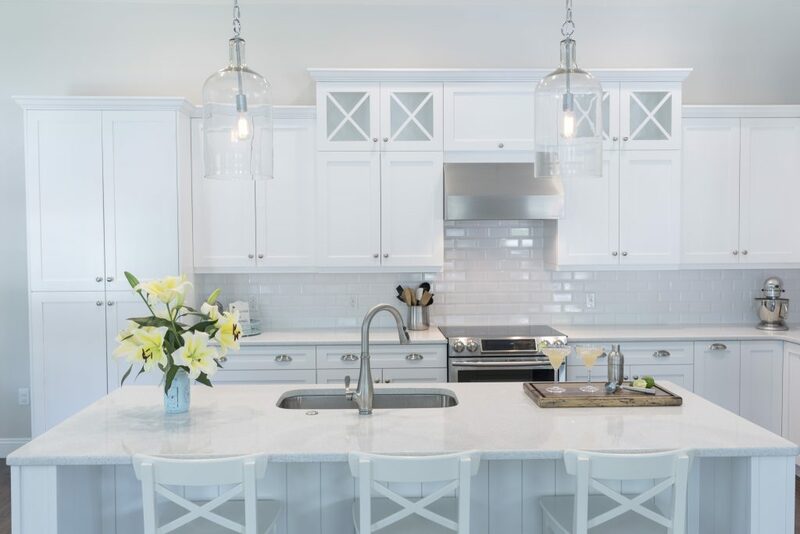 Whether you need a full home remodel, a bathroom remodel, kitchen remodel, or home addition, there’s one company serving Tampa, Florida, and communities throughout the Bay Area that can do it all – Lindross Remodeling. We are a fully licensed and insured home contractor that provides high-end, custom home remodeling services and award-winning craftsmanship using some of the best products available on the market. 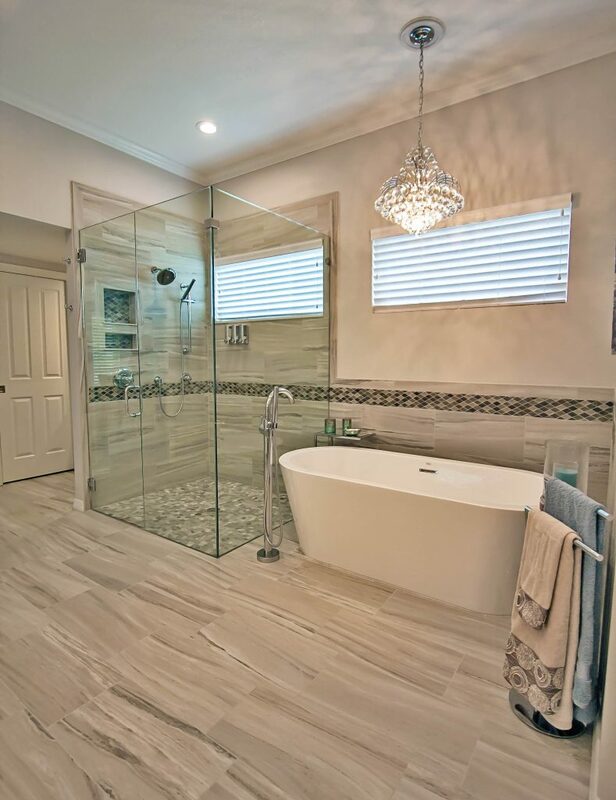 And you can be sure that we will handle all aspects of your home remodeling project, allowing you to work with just one company and avoid the stress that often comes when dealing with multiple contractors to execute a project. Keeping home renovations as stress-free as possible while fully educating our clients is our ultimate goal at Lindross Remodeling. To accomplish this, we manage a streamlined process that will take you from start to finish. After meeting with you to discuss what you envision for your specific home remodel project, we take exacting measurements and can create a professional 3-D model of your project – a service rarely offered by other home remodeling contractors. With this 3-D model, you will be able to see precisely how your project will look upon completion before work begins. 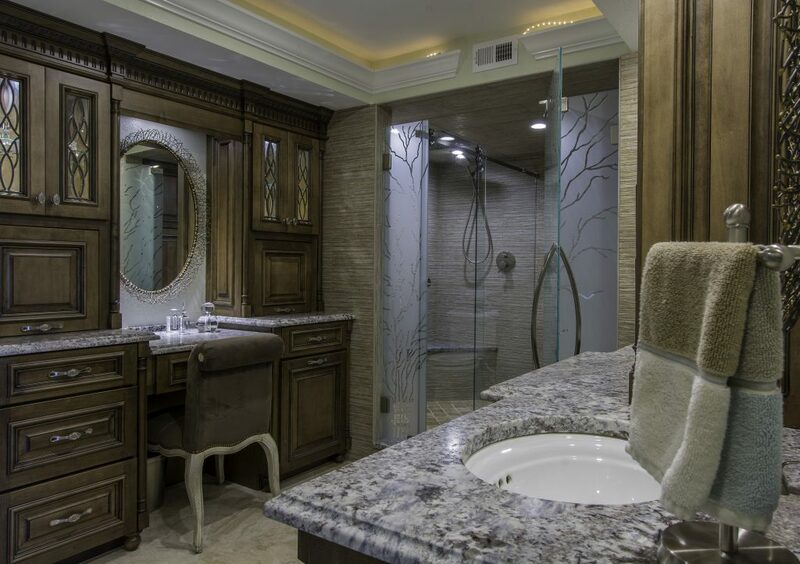 Once we have an approved design and it’s time for us to begin our work, we will provide you with a detailed schedule that outlines when our craftsmen are scheduled to be at your home and the specific tasks that are to be completed, helping minimize interruptions to your day-to-day life. Your complete satisfaction is a mark of excellence that we strive for at Lindross Remodeling – and we don’t rest until we’ve achieved it. 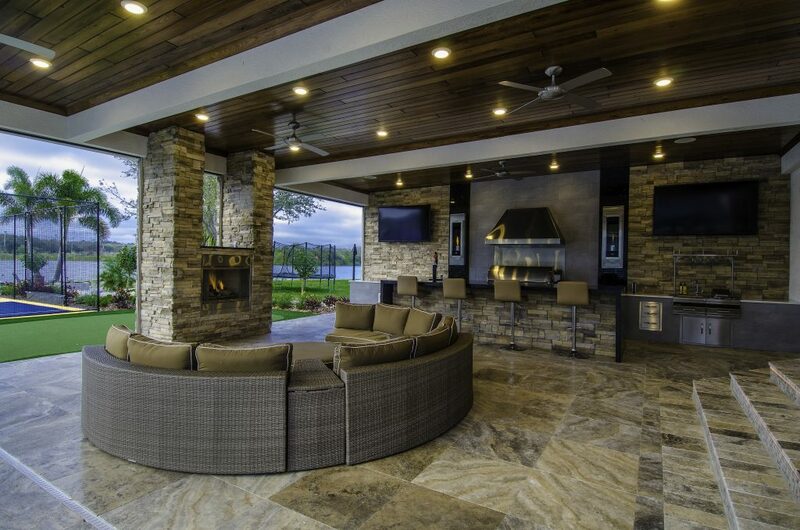 Whatever work you have completed by Lindross Remodeling, you can rest assured your project will be handled by professionals who are known for their exacting workmanship and will treat your home like it was their own. 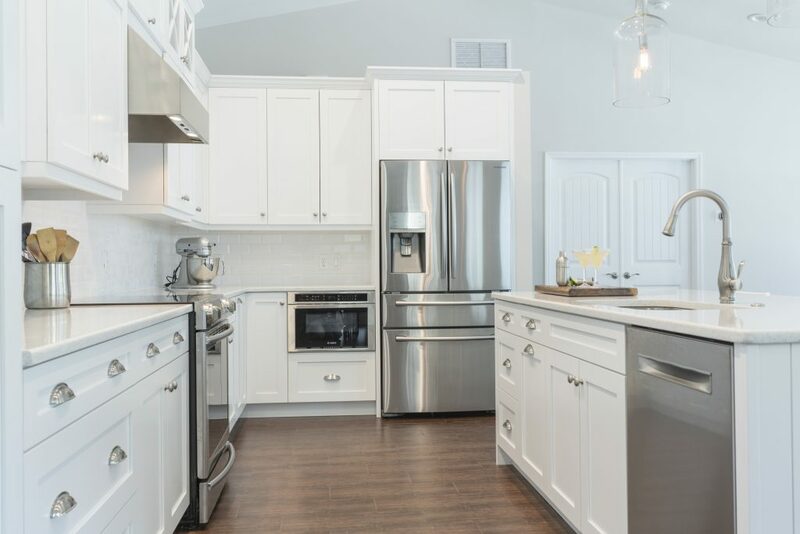 Many of our craftsmen are experts in their specialties and have more than 20 years of experience, so they have the skills required to appropriately handle any type of home renovation project. And, we go the extra mile to protect our clients’ property, using special barriers and air filtration systems to protect against dirt, dust, paint, and other things that may cause damage to your home. 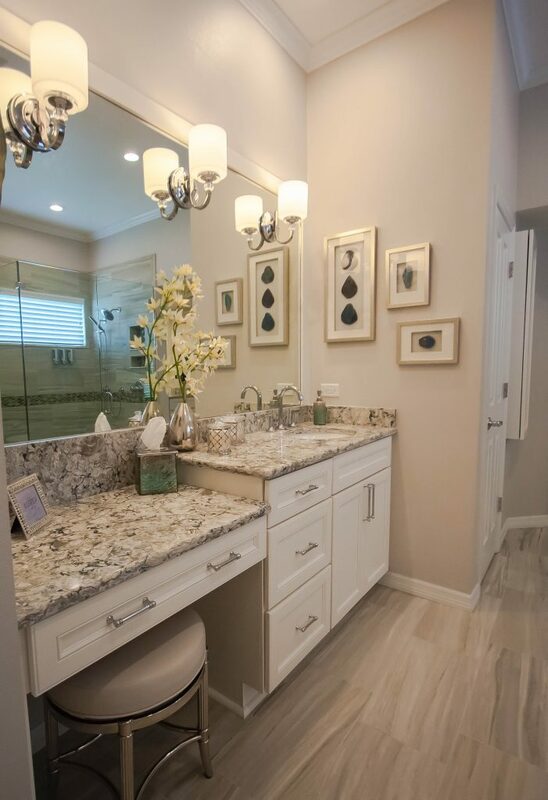 To learn more about the bathroom remodeling, kitchen remodeling, or other home remodeling services that we offer in Tampa, FL, and surrounding Bay Area communities, contact Lindross Remodeling today. – M. Savery, Safety Harbor, FL. 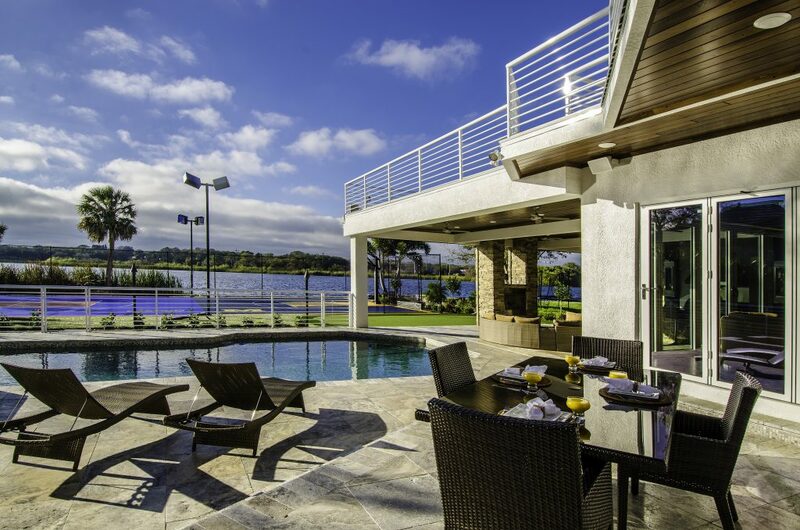 Lindross will bring your vision to life.